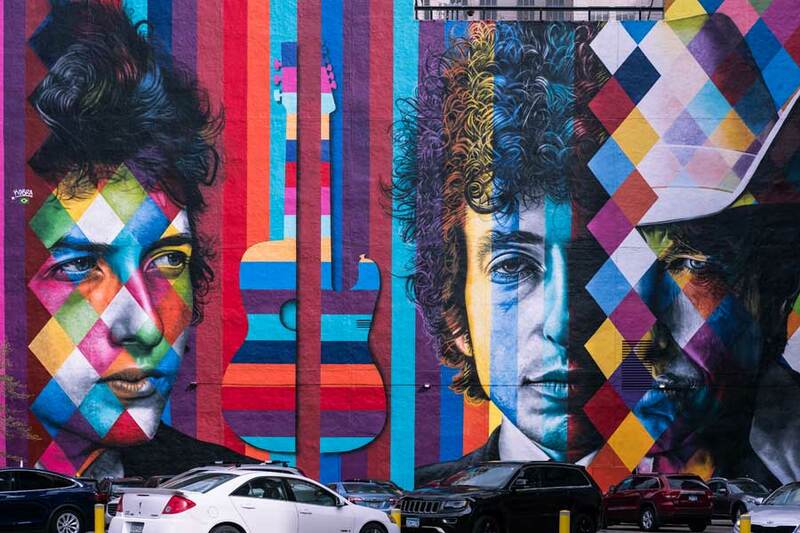 Bob Dylan mural located downtown Minneapolis. Photo by Sharon Mollerus. We are pleased to announce the 2019 Arts Midwest Conference, which will take place September 4 to 7, 2019 in Minneapolis, Minnesota.